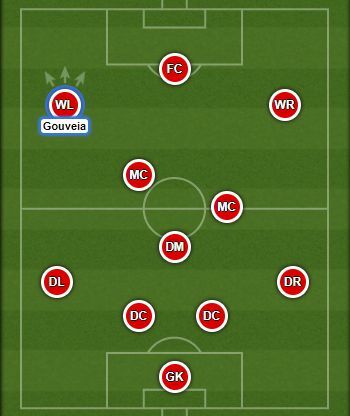 Portuguese U-17 Championship 2017/2018 winner with Benfica. Tiago Gouveia joined Benfica’s youth academy from Sporting CP in 2017. 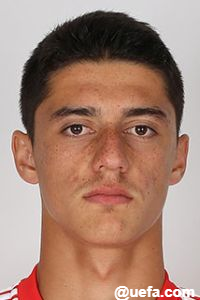 He is one of the most talented players of an amazing generation of Benfica players born in 2001 which includes, among others Jair Tavares, Úmaro Embaló, Henrique Jocú, Bernardo Silva, Nuno Cunha, Francisco Saldanha, Tomás Tavares and Gonçalo Ramos. Currently, Tiago is a vital member of Benfica U-23 team.